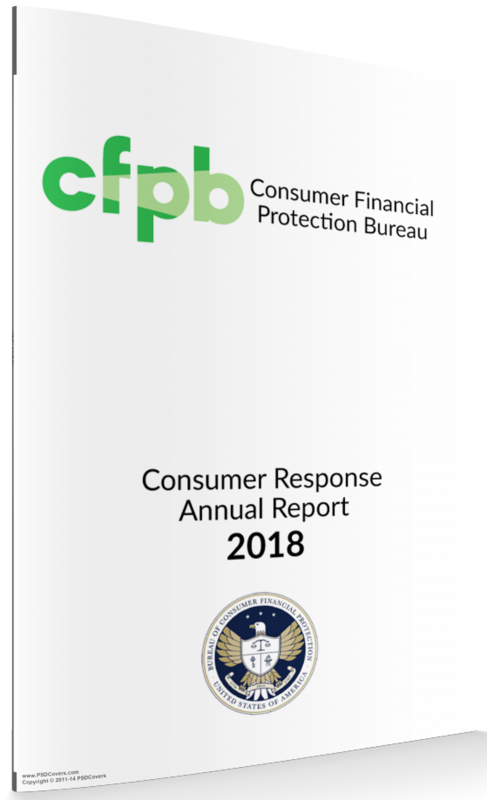 Last month, The Bureau of Consumer Financial Protection released their 2018 Consumer Response Annual Report. Key findings in this report come from comprehensive studies into consumer complaints in areas such as credit cards, mortgages, student loans, credit/consumer reporting and personal loans. Revenue cycle management and accounts receivable departments should familiarize themselves with insights from 81,500 complaints highlighted in the debt collection complaint data. Household debt is now 21.4% above the post-financial-crisis trough reached during the second quarter of 2013. The seven pages dedicated to debt collection provide an in-depth snapshot of the issues that disrupt the bridge between consumer behavior and debt collection.  Contact centers should address these problems through improvements in compliance, communication and management, as well as placing a renewed focus on Right Party Contacts and payment options. The first step to improving results with consumers is to know which tactics aren’t working. Download the full report here.